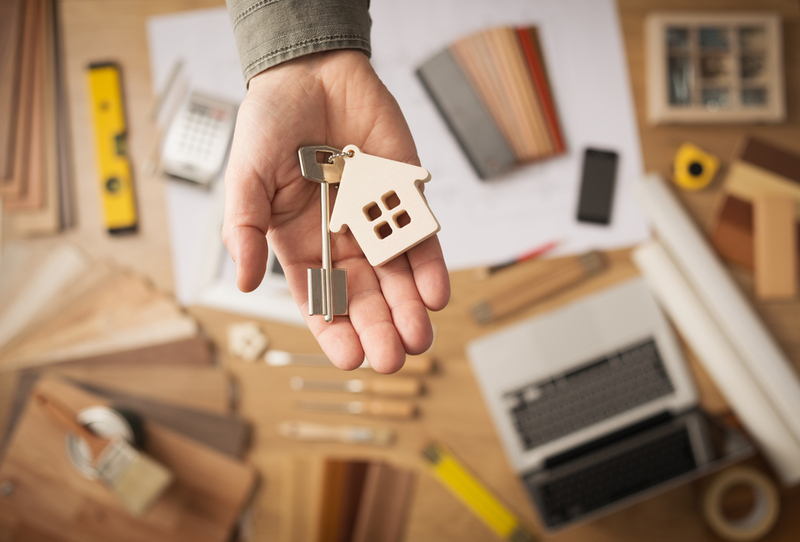 A renters insurance policy from Square State Insurance can provide you with coverage for your personal items and personal liability to protect you from the unexpected. 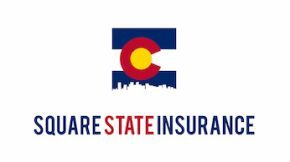 Call us today, or visit our quotes page if you live in Denver or any other part of Colorado and are looking for renters insurance. BUY IT! Renters Insurance usually runs around $10 a month (as low as $4 if you bundle with Auto Insurance) and provides great Liability Coverage and coverage for your Personal Property (which is not covered by your apartment complex or landlord). Make sure to select “Replacement Cost” instead of “Actual Cash Value” on your Personal Property. Best example why: Say you have a 55″ flat screen that is 5 years old. With Replacement Cost your insurance will pay for you to get a new 55″ flat screen. With Actual Cash Value your insurance would pay you for the value of a 5 year old 55″ TV which is not much. Take Photos. Go around and take pictures of everything and either keep them somewhere safe or upload them to the cloud or send them to yourself in an Email. This will make the claims process much easier in the future. Personal Property Coverage: Covers your personal property. Personal property is everything you own. This includes furniture, electronics, jewelry, clothing, and much more. Make sure to cover your personal property with “Replacement Cost” and not “Actual Cash Value”. Loss of Use: Reimburses your additional living expenses if you have to leave your apartment due to a covered loss. Personal Liability Coverage: Covers you for injuries and liability to others, not members of your household. Medical Payments Coverage: Covers yours and your guests medical costs up to a set limit.